Tuesday’s Thought for the Day on BBC Radio Scotland. About Princes William and Harry and the coming anniversary of Diana’s death. One of my final duties today – Commem at Glenalmond College. 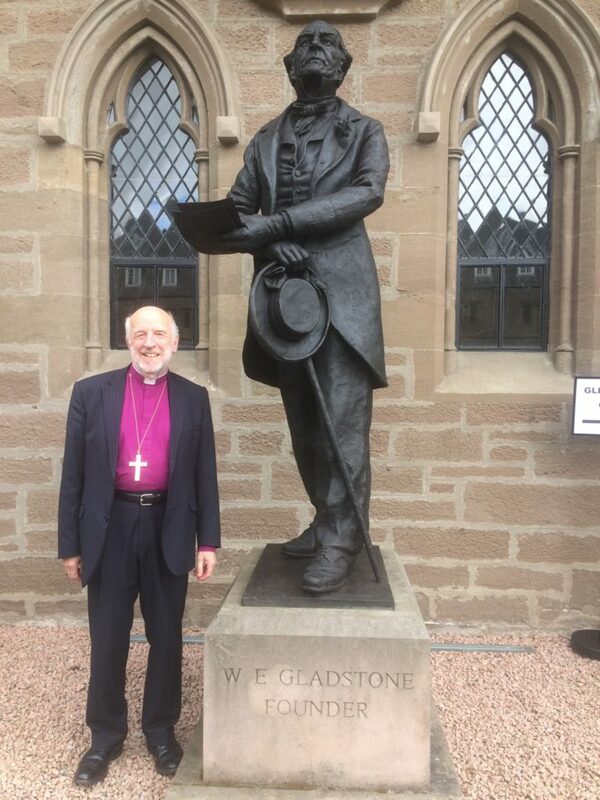 So I paused to pay my respects to the Founder, William Ewart Gladstone, in the Quad. It was Gladstone who came to the conclusion that Ireland should have Home Rule and who gave effect to that in a series of Home Rule Bills. The third was passed but its implementation was delayed by the First World War. And then matters were pre-empted by the Easter Rising of 1916 in Dublin. It’s another of the great ‘what if’s’ of history. The diocese and I said our farewells last night at a Eucharist in our Cathedral. One of the things which Ireland and Scotland share is the story of migration – movement from Ireland and particularly west Donegal to lowland Scotland – but of course a much wider diaspora to the New World and elsewhere. They were driven mainly by need and poverty, the Highland Clearances in Scotland and the Great Famine in Ireland. Work, dignity, place to rear a family .. and somewhere to call home. Our faith traditions all have hospitality embedded – for Christians our welcome to the stranger as if welcoming Christ himself. Nothing in any of that about building walls and fences higher – dividing walls are for taking down. As peoples who have a history of migration ourselves we have an instinctive desire to welcome. I heard people talking about the ‘new Scots’. That’s when the stranger made welcome begins to settle down, to experience what it is to feel at home in a new place and to share in the shaping of the society of which they are now a part. I was in St Mary’s, Dunblane, last Sunday for the Confirmation of Hazel and Ruth. Our generation of bishops has been supportive of Confirmation – believing that catechesis is a core activity of the church. 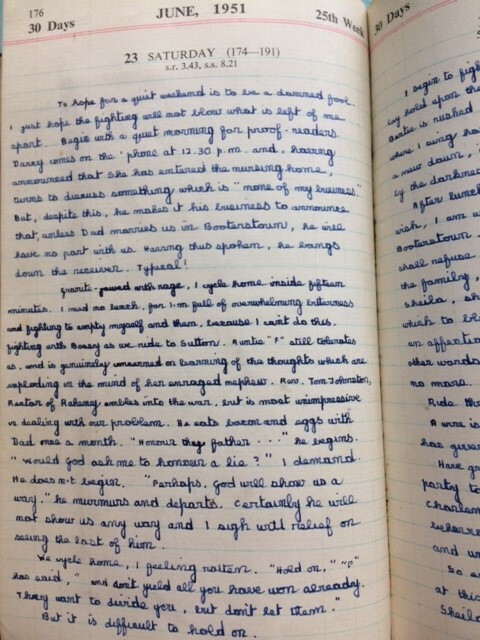 I do believe that baptism is full initiation – but I also believe in ‘nurture for decision’. 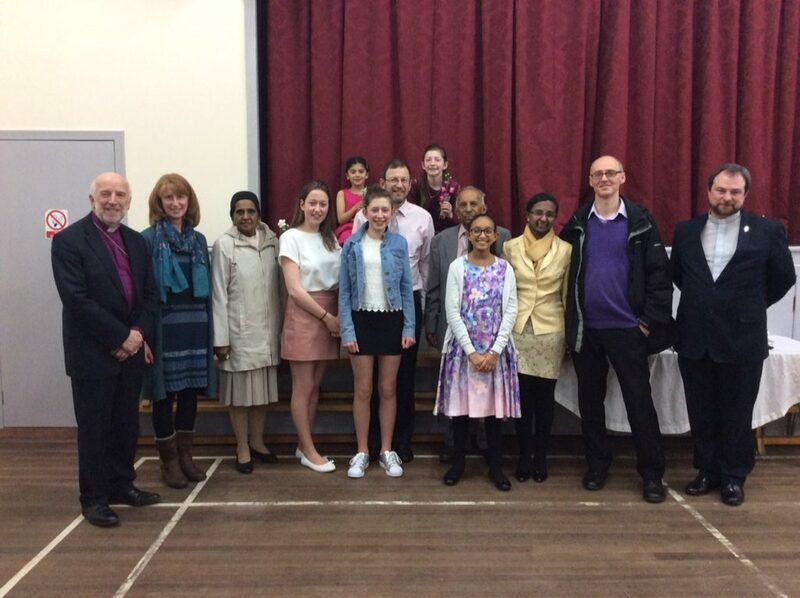 It’s good for those who come to be confirmed – and it’s good for the congregation as a whole. This was a remarkable day. Since I was last in St Mary’s, there has been extensive renovation of the church. It is now an attractive and well-lit space conducive to worship of all kinds. They are now considering a re-ordering of the sanctuary area. There has also been some renovation – in the sense of renewal – of the congregation. I greeted many children at the Peace and they seem content with their sense of belonging in the congregation. 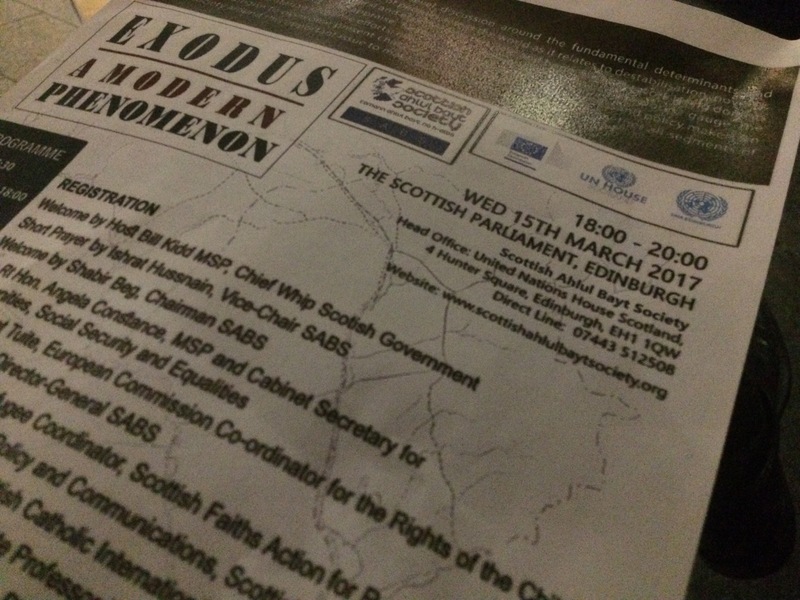 Yesterday was a special evening for our congregations in St James the Great, Cupar, and St Mary’s, Ladybank. 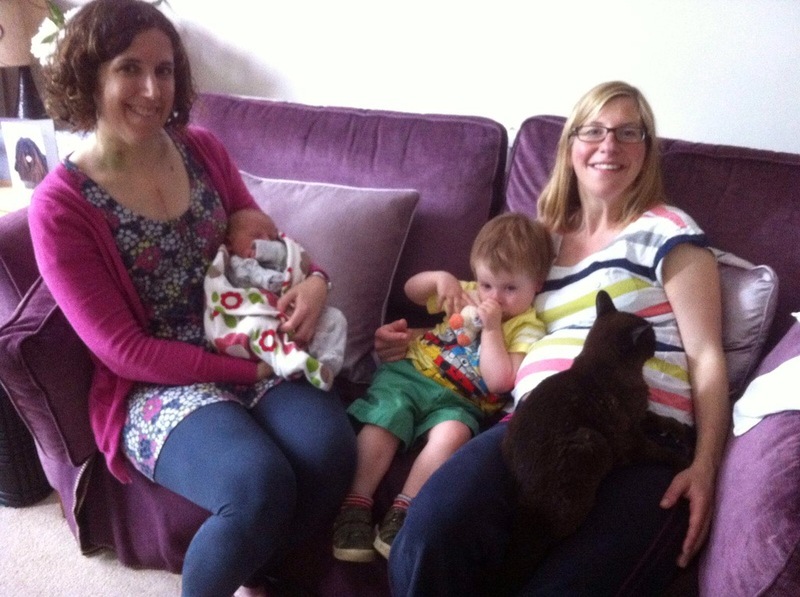 As happens all too often, the congregations have had a long wait for a new Rector – but as the arrival of Revd Roy Anetts and his wife Kate became a moment of hope and possibility for the future. Roy comes from Birmingham and had a great love of Scotland. 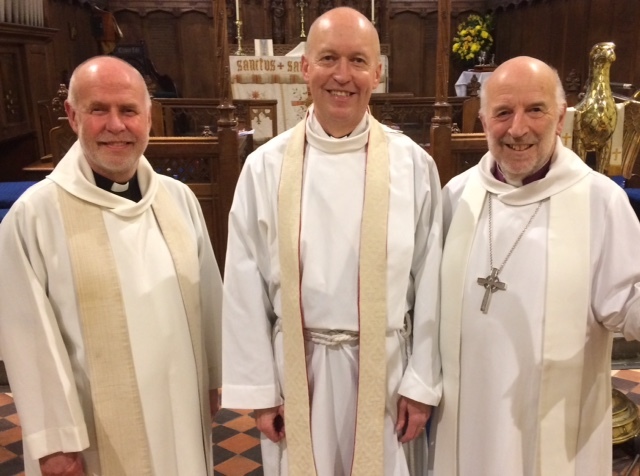 We hope that he and his family will be very happy with us and we look forward to the contribution which he will make not just in his congregational ministry but in the wider life of the diocese. It doesn’t surprise me that people want to talk about the spirituality of pets. 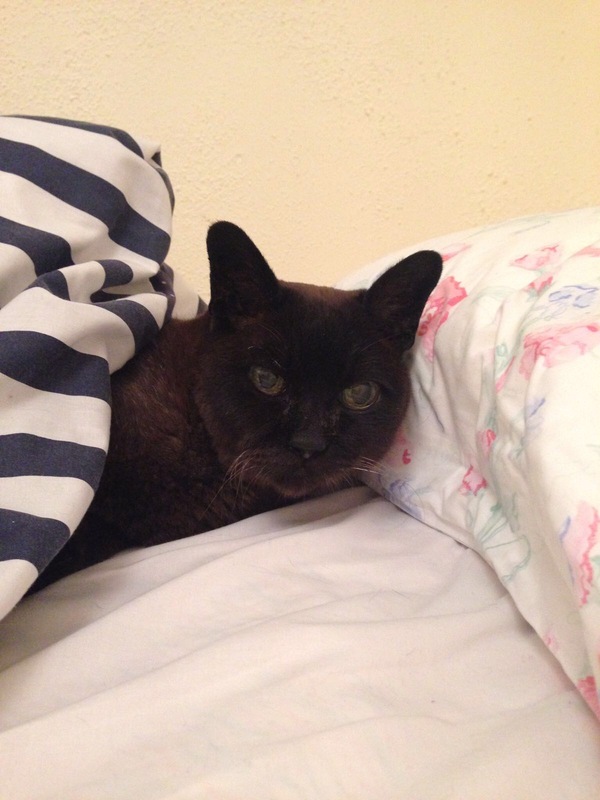 At the remarkable age of 21, Poppy our Brown Burmese cat decided to pre-empt my retirement by staging her own. She leaves a big space in our lives – and in our Family Room. She had an extraordinary life. In the first period, she was the cat of our teenage children and was accompanied by Rollo who was a totally not streetwise Red Burmese. That had two effects on her life. Firstly she was entirely mute because he did all the talking for both of them. And she was a house cat because Rollo couldn’t be let out with any confidence at all. Rollo died shortly before we left Portadown in 2005. 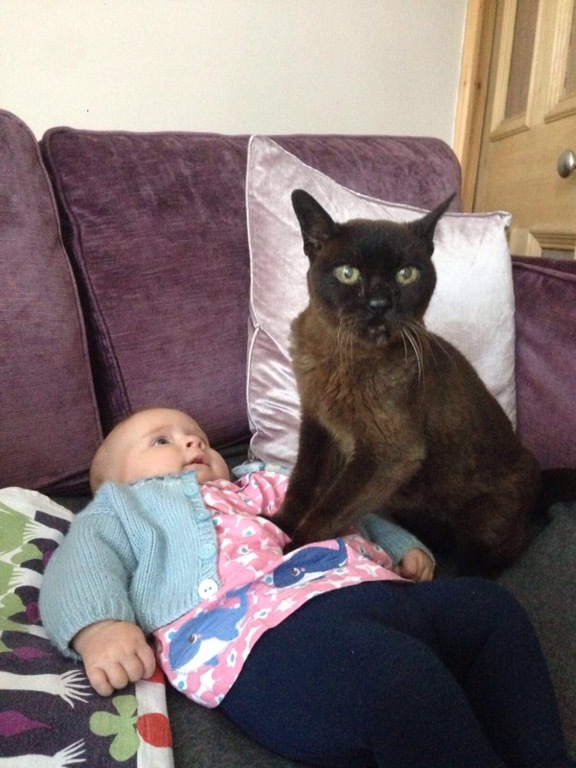 Because Poppy was, by the standards of Burmese cats, already quite elderly, we decided not to stress Poppy with the introduction of another cat. So she lived on and on and on in sole feline occupation of Blogstead. 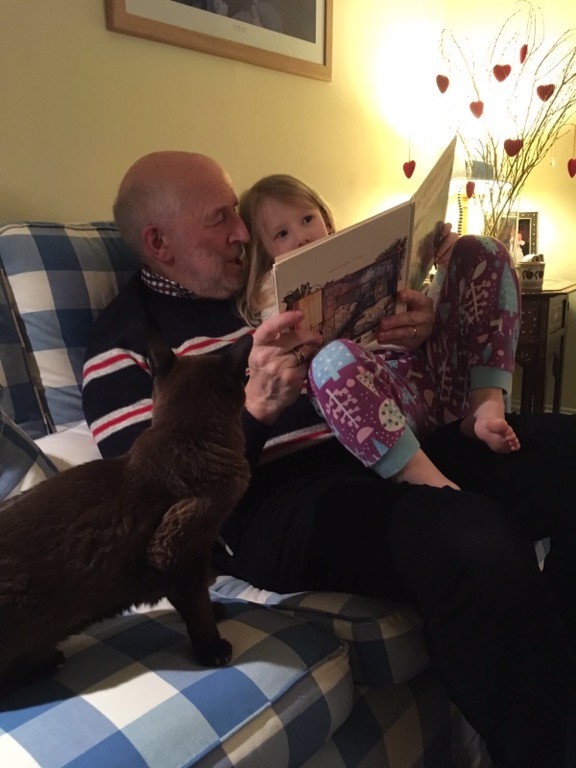 Fast forward some years and the cat of our teenage children has become the cat of our grandchildren. Wherever the children were, there too was Poppy. In this phase of our life, she took on diabetes. 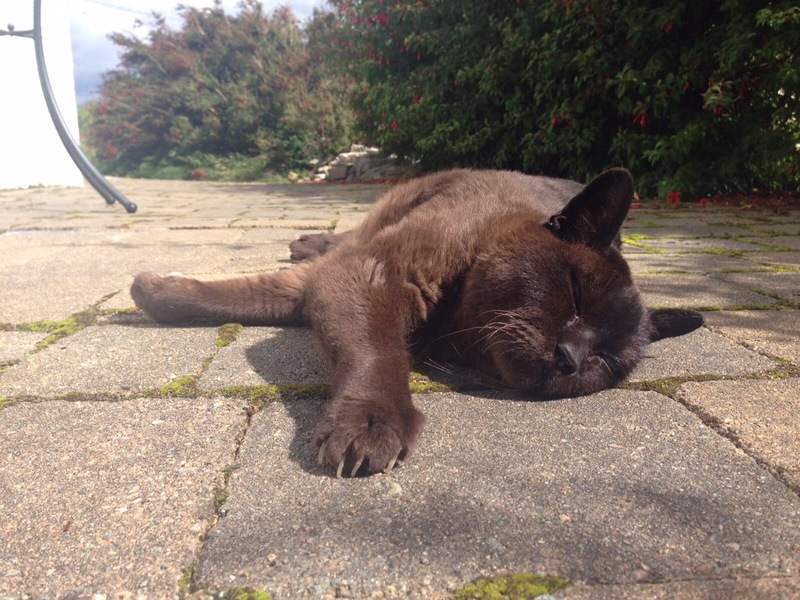 Her Personal Physician Harvey uttered the words, ‘There are very few real emergencies in cat medicine but this is one of them.’ Approximately 3500 insulin injections later, Poppy decided to move on from diabetes to pancreatitis. She ate hugely but gained no weight. And she talked all the time very loudly because she was deaf. Successive PA’s have got used to a running commentary from Poppy behind the dictation. Meanwhile she continued to travel – to Edinburgh to stay with Anna when we went travelling – to her second home in Donegal where she was pictured stretched out on the paving under the fuschia hedge on her 20th birthday. Poppy also embraced the social media revolution, maintaining her own Facebook Page and a wide circle of Facebook friends only some of whom were dogs. No anger or prejudice – bearing no grudges – faithful and accepting. No wonder they talk about spirituality.